The Y.O.U.T.H. 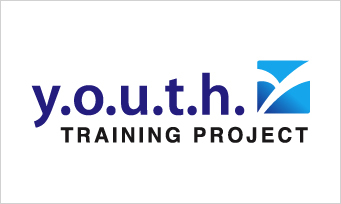 Training Project (YTP), a project of the California Youth Connection, uses an innovative youth developed and delivered curriculum providing child welfare staff with the instruction and tools they need to assist foster youth in making a successful transition to independence and self-sufficiency. Between 2006 and 2009, Korwin consulting partnered with YTP to evaluate its impact on foster youth and the child welfare professionals they train. Evaluation strategies included the administration and evaluation of retrospective pre-tests, online follow-up surveys, focus groups, interviews, and journals to evaluate youth leadership and improved social worker outcomes. In 2012, when California’s new law supporting foster youths’ transition to independence, Fostering Connections to Success Act (AB 12), went into effect, YTP developed a training curriculum to bring to child welfare workers who are charged with implementing AB 12. Korwin Consulting conducted a mixed methods evaluation in July 2012 to capture insights about the development process and analyze early outcomes of this training. Download the YTP Impact Evaluation (2008). Download the Wellness Retreats Evaluation (2009).